Arkansas 529 GIFT Plan is sponsored by the Arkansas State Treasurer’s Office. Local outreach efforts are headed up by Emma Willis, based in Little Rock. Let us help you educate your community about saving for higher education. We're just a call, email, or letter away! Emma has been with the Arkansas State Treasurer since 2009 starting in IT and eventually moving on to work with the Arkansas 529 GIFT College Investing Plan. For over 5 years, she has dedicated her skills to the expansion of the state's 529 college savings plans. Her approach to this comes with an eye for marketing and knowledge as a Business Administration student. 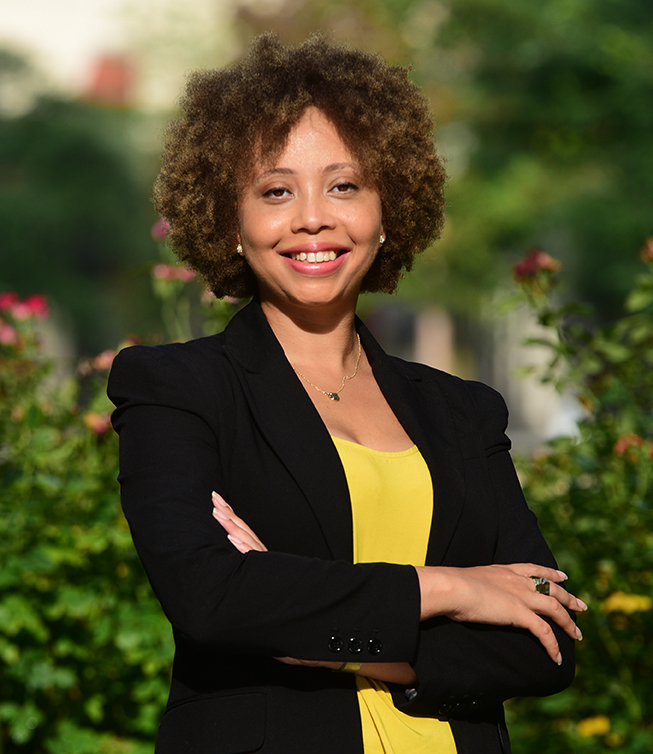 Originally from Little Rock, Arkansas, Emma holds a Bachelor of Business Administration degree from Philander Smith College and a Masters in Finance from Webster's University. Her mission is to help grow our state's economic infrastructure by empowering families with the financial tools and knowledge they need to empower their families and surrounding communities.